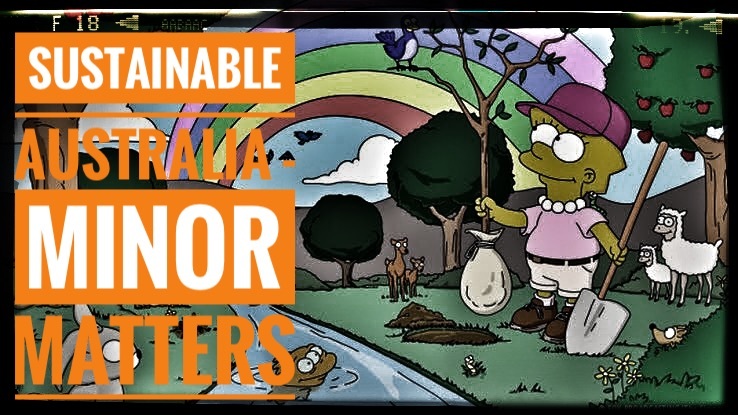 Today we look at the supposedly central minor party, Sustainable Australia. We examine their philosophy and the policies of their party. I get a very anti-natalist undertone to their entire platform, what do you think?